Two legendary musical artists, former The Jam frontman Paul Weller and British dance musics pioneers The Prodigy, have been announced as 2018 Victorious headliners. 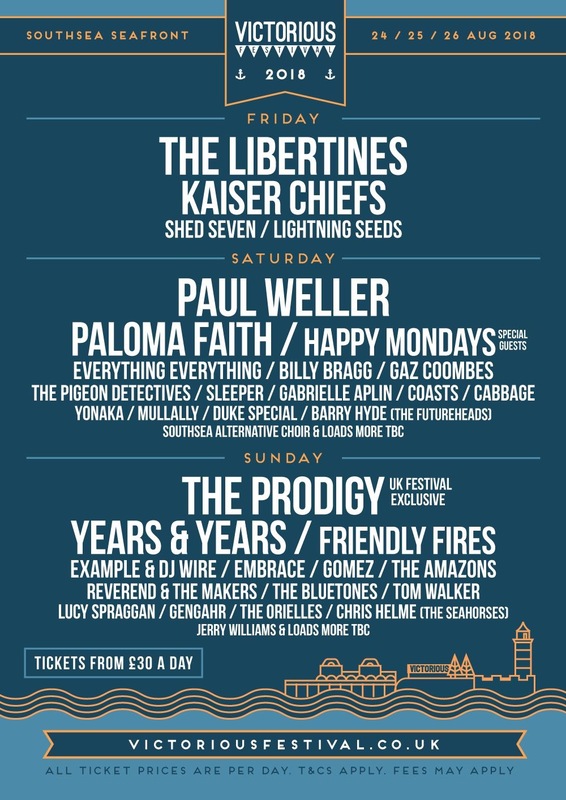 The ever-growing Portsmouth-based festival will also see Paul Doherty’s Libertines headline the new Friday night slot, whilst Weller and The Prodigy will headline the Saturday and Sunday nights respectively with the latter being a UK festival exclusive. Other standout acts announced across the weekend are Example & DJ Wire, Embrace, Everything Everything, Kaiser Chiefs, Happy Monday’s, Paloma Faith, Shed Seven and Years & Years, plus many many more. 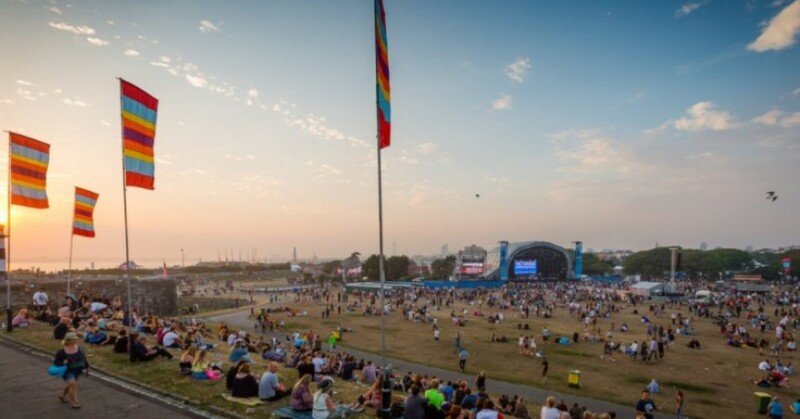 Victorious will take place on Southsea Common on the bank holiday weekend of 24th-26th August.